The g rowing excitement for offshore wind development on the Great Lakes is great to see. William Friedman, of the Cleveland-Cuyahoga County Port Authority, has announced that they have identified the likely staging area to handle the massive foundation structures for the wind turbines. In Europe, ports with heavy-capacity dock structures are key elements in their offshore wind industry. 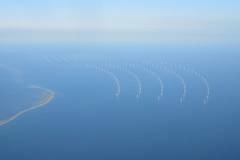 It is also wonderful that a growing number of national figures are providing strong endorsements for offshore wind on Lake Erie. Michael Mann, world-famous climate scientist, says that the Icebreaker Project has an excellent chance of being the first of many offshore wind power installations on the Great Lakes. These will result not only in a reduction of greenhouse gas emissions, but also in a big increase in job-creating manufacturing centers throughout the region. Regarding the opposition to offshore wind power on the Great Lakes, the vast majority is coming from those associated with the production of electrical energy using older technologies. In Ohio it is the fossil fuel industry, which currently supplies about 85% percent of the state's electrical power. While across Lake Erie, in Ontario, where much of the opposition to Icebreaker is actually coming from, it is nuclear energy which dominates the province's electrical supply. The commercial motivation for this opposition is concealed behind expressions of quote: "environmental concerns". These contrived worries are disguised so that they appear to originate from genuine organizations. However, what is happening here is a prime example of what is known as "Astroturfing". This is the practice of hiding the sponsors of messages, by making it appear as though they come from real grassroots participants. This is an extremely effective way of arousing fear of wind power among the public. The websites of the phony organizations often list no staff, and no board members. They just display the usual fabrications about hazards to birds and bats and fishes. These falsehoods are endlessly repeated, despite decades of evidence showing these accusations to be completely baseless. Worse than that, these newly formed "environmental" groups, such as the North American Platform Against Windpower, National Wind Watch, Great Lakes Wind Truth, (mostly based in Canada) attack long-established environmental groups. They accuse the Sierra Club, Greenpeace, and the Audubon Society of endorsing wind power projects, only if they are paid large sums for performing further environmental studies. Another accusation is that green energy financiers have bribed respected environmental organizations for enthusiastic publicity of their companies' efforts. Another false accusation concerns the effects of turbine structures on fish populations. It has been shown that fish are actually attracted to submerged wind tower bases, and fish populations increase. 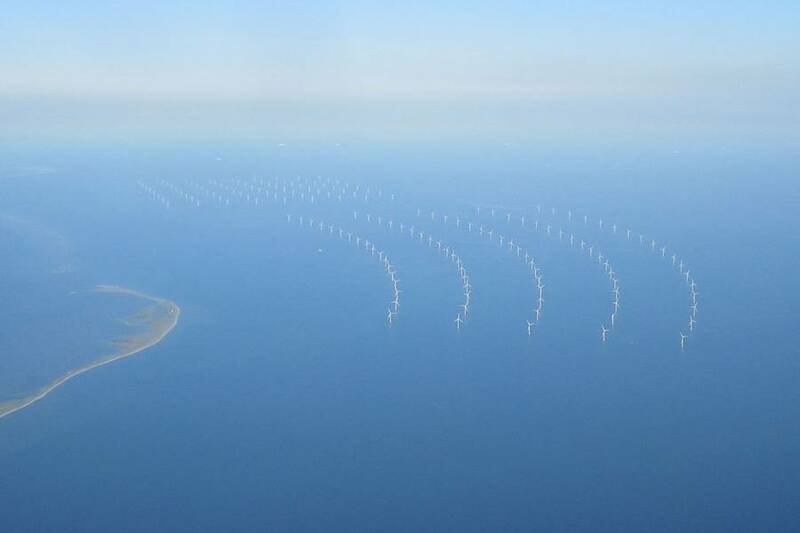 Despite this evidence, the Astroturfers encourage fishermen to believe that fish are scared away from wind turbines. I am the founder of Windustrious Cleveland, which has been working for the past twelve years to gather national as well as local support for this offshore wind power project. It is thrilling to see the great progress that Icebreaker has made so far. In conclusion, Cleveland has a proud history of industrial pioneers who turned our city into a center of manufacturing innovation. Icebreaker continues that tradition. We will be doing the world, and ourselves, a great service when we make use of the bounteous supply of wind energy all across our Great Lakes. The sooner that Icebreaker can begin that process, with the insertion of those initial six graceful, silent, beautiful turbines, the better we all will be.